NOTE: Be sure to check the recordings page of our online catalogue for sound clips from our recordings! While you're here, though, we hope you enjoy the following timeless interview and video! WGBH Boston radio interviewed Norman Bolter about his life with the Boston Symphony and his future plans. If you missed the broadcast interview aired worldwide over their WGBH website on November 23rd, or if you did hear it but would like to hear it again, we have good news. With the kind permission of producer Brian Bell and WGBH, we've posted it here. Note: This interview includes a sound clip of Norman's acclaimed euphonium solo on Mahler 7 with the Boston Symphony, which many of you have asked about and is now out of distribution. Enjoy! 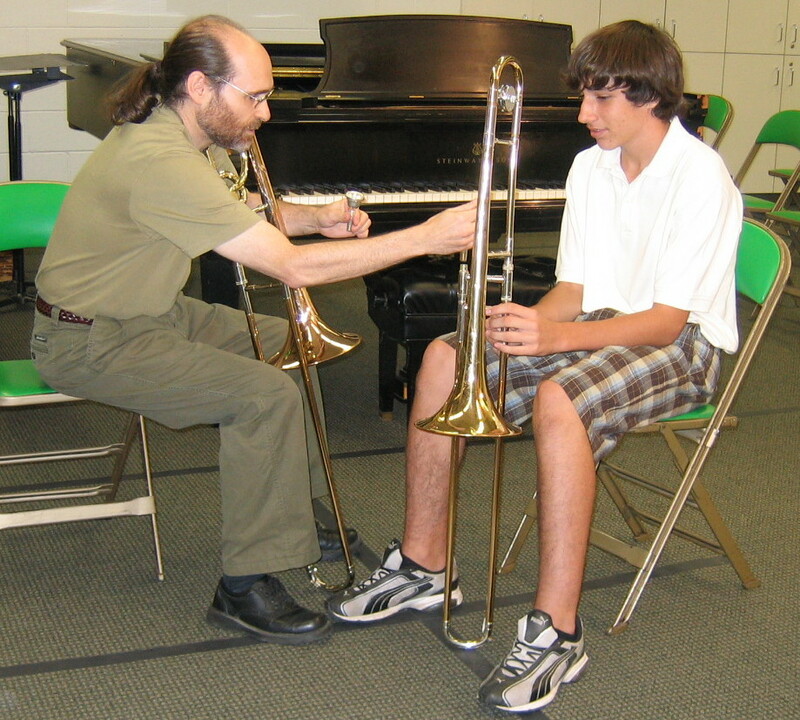 and played trombone in the school band back then. Here's a short video (below) for your enjoyment.